Super Savings Item! 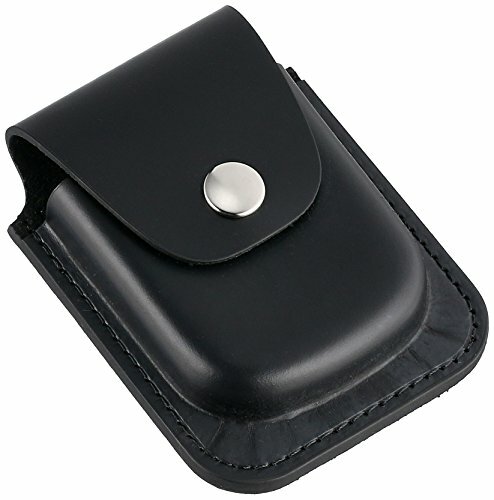 Save 34% on the Charles-Hubert, Paris 3572-6 Black Leather 56mm Pocket Watch Holder by Charles-Hubert, Paris at Lamont Design. MPN: 3572-6. Hurry! Limited time offer. Offer valid only while supplies last.